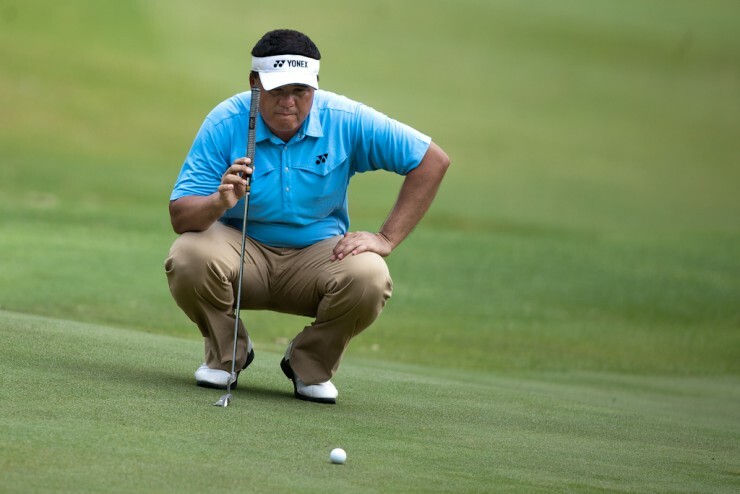 As the Professional Golf of Malaysia (PGM) Tour season got underway with the opening round of the RM250,000 Panasonic Open Malaysia – Tournament of Champions at Templer Park Country Club in Rawang today, there were no major surprises in store. There was a three-way tie at the top of the leaderboard where defending champion Kemarol Baharin shot a bogey-free three-under 69. Kemarol was matched by Singapore’s Mardan Mamat and Wisut Artjanawat Thailand. In fourth spot, a shot further back, was another Thai, Kwanchai Tannin, who might have had an even better day, had it not been for a couple of bogeys along the way – one of them at the par-5 15th hole. A quartet of Malaysians – Shaaban Hussin, Danny Chia, amateur player Gavin Green and Nicholas Fung – was joint one-under-par 71, as was Japan’s Mitsuhiko Hashizume. 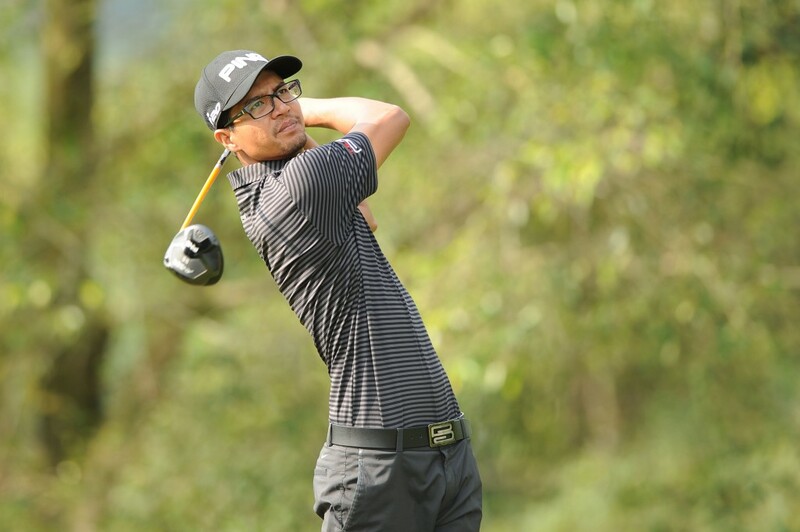 Jhonnel Ababa of the Philippines, and Malaysia’s Kenneth De Silva and Arie Irawan were tied for 10th place on even-par 72. With rain making the course play longer than it usually does, the top contenders did well to go under and with more rain forecast over the next three days, things should get a lot more interesting. Indeed, this was the view of Shaaban, who said he was happy with his start and expected it to get tougher, rather than get easier. “This is the first day of the new season, so anything could have happened,” said the multiple winner on the PGM Tour. “But I am happy with how I started – shooting one-under in these conditions is okay, I think.